Found 6 guides for Gaumukh Tapovan trek. This trek takes you to Gaumukh and Tapovan. Optionally If you have more days you could plan Nandanvan and Vasuki Tal as well. Vasuki Tal is a 6km trek from Nandanvan. Vasuki Tal is the base camp for Mt Satopanth and Mt Vasuki Parbat. 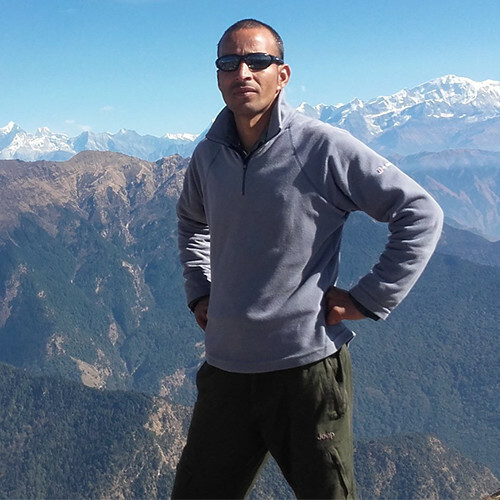 This a trek which takes multiple visits to assimilate, especially the views from Tapovan. Sunset and sunrise on the Bhagirathi peaks will be an unforgettable treat, etching itself also in your SD cards for your loved ones. On this trek, Mt Shivling can be seen radiating its glory, and Tapovan will give you the honour to view Mt Shivling from base to peak. Tapovan is a high altitude alpine meadow, a wonderful place to camp and spend the night. You could see Blue sheeps also called Bharal in Tapovan or on the surrounding mountain ridges. As the trek to Tapovan is on a glacier and the glacier keeps changing, the route could keep varying. Also apart from thin ice which could break, the glacier could also have ice boulders and fragmented ice which could be unstable. Keeping these things in mind, it is highly recommended to have a local guide on this trek. This list of frequently asked questions is to benefit all trekkers, from first time trekkers to solo trekkers to trekking groups who trek on their own. Question: What is the trek distances? Gangotri to Gaumukh is 18kms, the break up is given below. 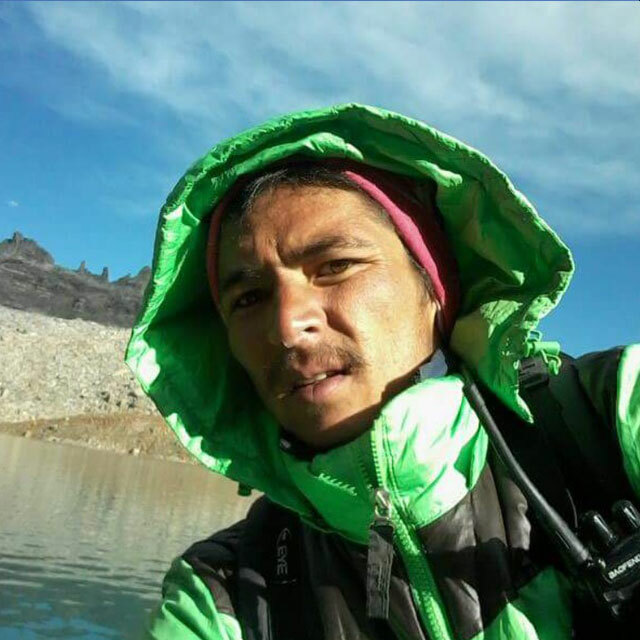 Question: Do we need a permit to trek till Gaumukh? Permit or guide is not required to trek till Gaumukh. If you want to go beyond Gaumukh, government permit and guide is required. Question: Do we need a permit to trek to Tapovan? Yes as per government rules you need to take a permit from Uttar Kashi Forest Office at Kotbangla, It is situated on the Uttar Kashi – Gangotri highway near by the taxi stand. To get a permit a local guide or agency is mandatory. You can also try for permits at the Gangotri Forest Office at Gangotri. -  The Permit costs is Rs 150/- for Indians and Rs 600/- for non Indians. This is a 2 day permit cost. If the stay duration increases to more than two days there is a fees of Rs 50/- for Indian citizens & Rs 250/- for Non Indians for every additional day. - The local guide rates vary from 1000/- to 1600/- per day. You also have to provide for the permit, food and night shelter for the guide. Question: Would the Quechua Arpenaz 100 hiking shoes be suitable for Gaumukh Tapovan trek? If you like the Gaumukh Tapovan trek and plan to do more treks in the future, it may be worthwhile to purchase the Quechua Forclaz 100 shoes. The 2016 - Forclaz 100 is the remodelled version of the Forclaz 500. Investing in the Quechua Forclaz 100 is worthwhile and if your budget is slightly extensible you could go for the Quechua Forclaz 500.